Company Update: New ERP Service Announcement and Visiting Old Friends, Fern Plastics. This month we were delighted to announce our new ERP service offering: our one day, free ERP Health Check. As many businesses are struggling to leverage the full value of their ERP systems and others are looking to ERP for the first time, our health check offers the opportunity to use our expertise and take stock of their people, business processes and systems and locate the areas for improvement, helping support and drive their business growth. In line with launching this service it was a good time to re-convene with a long standing customer, Fern Plastic Products. Fern have been a customer of ours for many years and we have built a strong relationship based on trust and understanding that has become a staple of our business ever since. So we were delighted when Fern very kindly offered to host us for our monthly team meeting at their base in Wolverhampton. This was a great opportunity for some of our new Glasgow based operational team to see one of our change projects in action and to see first-hand how Fern’s system supports all areas of their business. 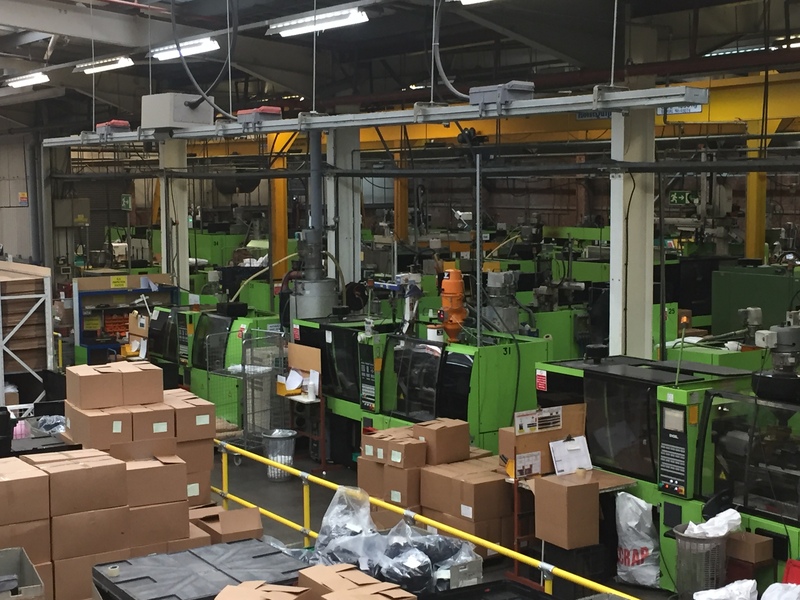 When Fern originally called upon us to help them shift their ordering and manufacturing procedures from make-to-order to a new supply chain driven requirement, our first task was to take a holistic review of their current setup – in effect we carried out our Health Check exercise to kick start the process. This allowed us to begin to get under the bonnet of their business, ensuring we were able to assist in delivering a successful change project. 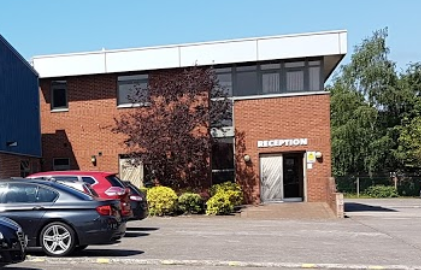 Fern have an extremely high staff retention rate with many of the team who were there upon our very first visit still working for the business – it was great to catch up with them again. This is a reflection of how successful their approach to change management was – the team embraced the change and helped to make it work. In addition to this, it was good to see that their Baan ERP software was clearly still providing value and supporting business growth. So it just shows that you can still drive value out of a legacy ERP system, such as Baan, despite the vast range of new ERP solutions, cloud ERP systems and such like now available. Implemented well – an ERP system and the associated change project should provide long term, sustainable value. We were delighted to have been able to share a day with the whole team at Fern – and a big thanks too for the HUGE lunch! If you are either struggling to leverage value from your existing implementation or looking to ERP for the first time, get in touch.